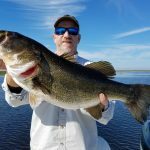 Lake Okeechobee has been a staple fishery for bass fishing here in Florida. 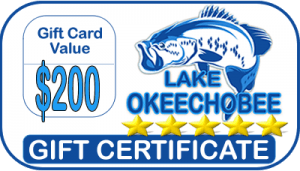 You can get out on the lake and experience how well it fishes many days out of the year. 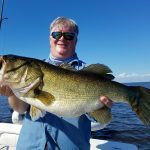 Harney Pond Fishing has been producing some excellent fishing trips. Capt Mark Rose had the pleasure of fishing with Roberta and Bob. 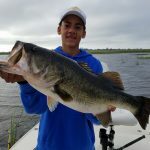 They were traveling from Indiana in search for some great Lake Okeechobee Bass Fishing. The action is steady and will continue to get better throughout the year. Fishing conditions were decent on this fishing trip. The water temperature was at 72 degrees which did not affect the bite on this quick fishing trip. 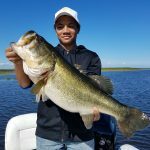 When fishing the Big O, wild caught live shiners is the best method to catching these largemouth bass. 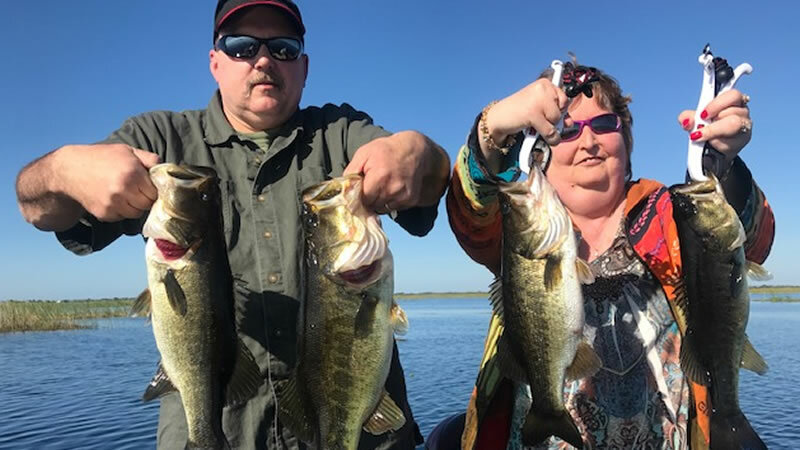 Roberta and Bob caught 25 bass weighing up to 3 pounds. 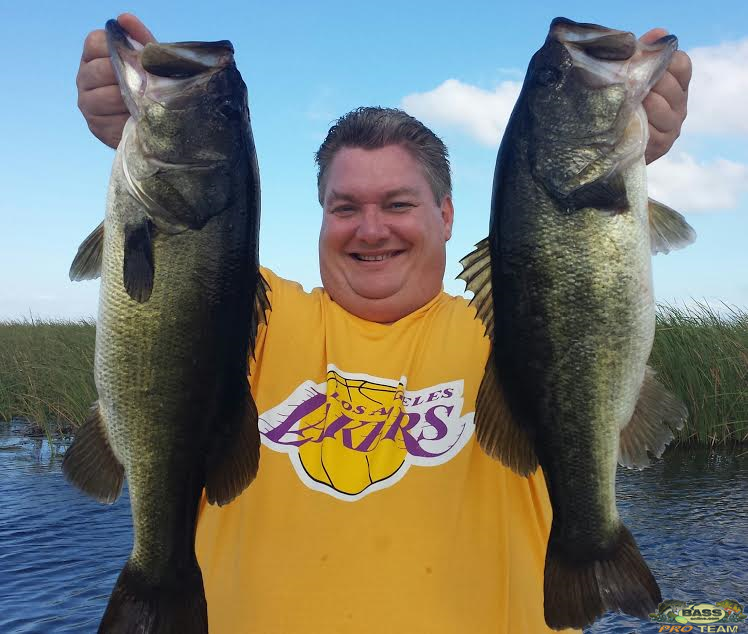 They were excited to catch these bass while enjoying the many benefits of Lake Okeechobee. I look forward to fishing with these amazing people again in the future. 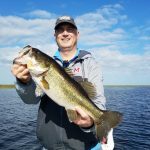 Don’t miss out on your Lake Okeechobee fishing adventure next time visiting the state of Florida. 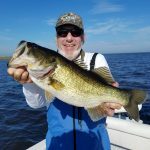 If you are looking for excellent Florida Bass Fishing, don’t overlook the Big O!